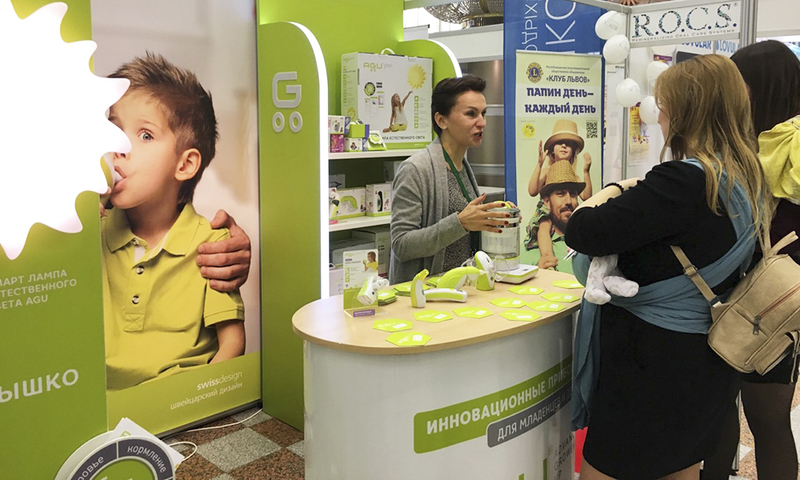 Maternity and Childhood 2018 - ООО "Актив Лайф Технолоджи"
From October 12 to October 14, our company participated in the 6th specialized exhibition of goods and services for mothers and children – “Motherhood and Childhood”. The exhibition is held annually, collecting hundreds of native and international participating companies, whose products have proven to be reliable, safe and high-quality for children and parents. Our company could not disregard such an important event! entertainment program: contests and sweepstakes, shows, performances of children’s creative teams. 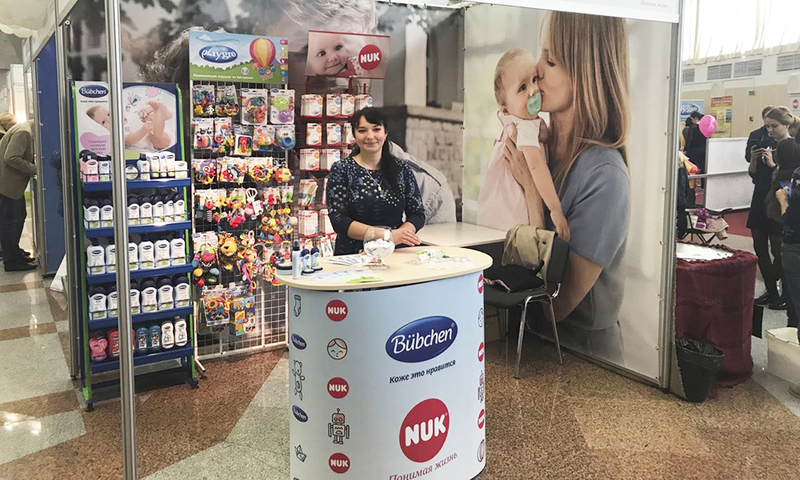 Our brightly decorated stands with the brands AGU, Microlife, Playgro, NUK, Bubchen, stood out against the background of others, gathering around themselves a huge number of interested parents and those who are preparing for the birth of a child. 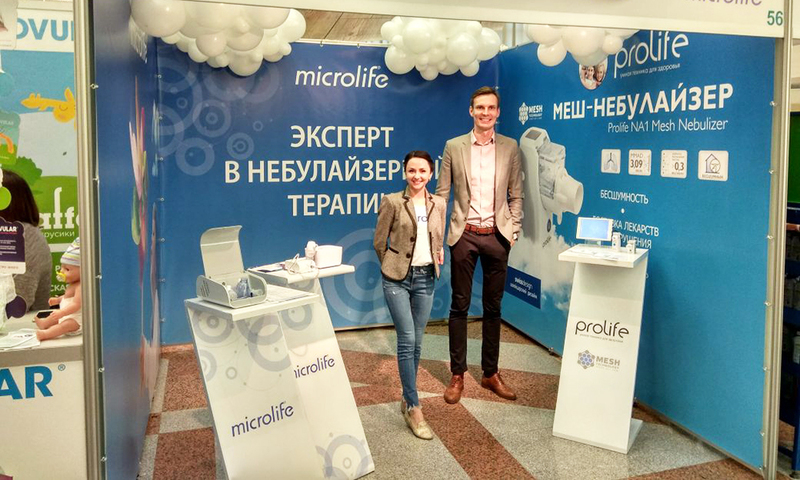 ALT employees actively answered questions from visitors to the exhibition, advised on well-known and long-beloved products, even offered to test some products on the spot and evaluate them. Thanks to participation in the exhibition, we received a lot of positive emotions and suggestions from parents, as well as a chance to personally communicate with them on the issues of preserving our own health and caring for children. We really appreciate the feedback from our customers on products and are always open to new offers. Our company is always happy to invite you to participate in exhibitions of this kind. After all, this is a confirmation that our products are of high quality, and most importantly, they satisfy the needs of our adult and young customers!